Although becoming a student of her students was not an overnight or painless process, the very simple concept changed everything. Eventually, Gruwell not only won over her class by creating a learning environment designed specifically for them, but helped them become the people that she—and they—never imagined possible. And after she coaxed them into writing about their lives, their stories became the bestselling book, The Freedom Writers Diary. But we all know that letting go of assumptions can be challenging. Without the comfort of our preconceptions we can feel as if we are in a vacuum. It takes humility to admit that we don’t know as much as we think we know. And taking the next step, learning to understand others, can be just as difficult, whether it’s the retailer learning his customers’ needs, the politician studying her constituents or the manager working to know his employees. But the example of Gruwell’s ultimate success at understanding her students is something that we can all strive for. 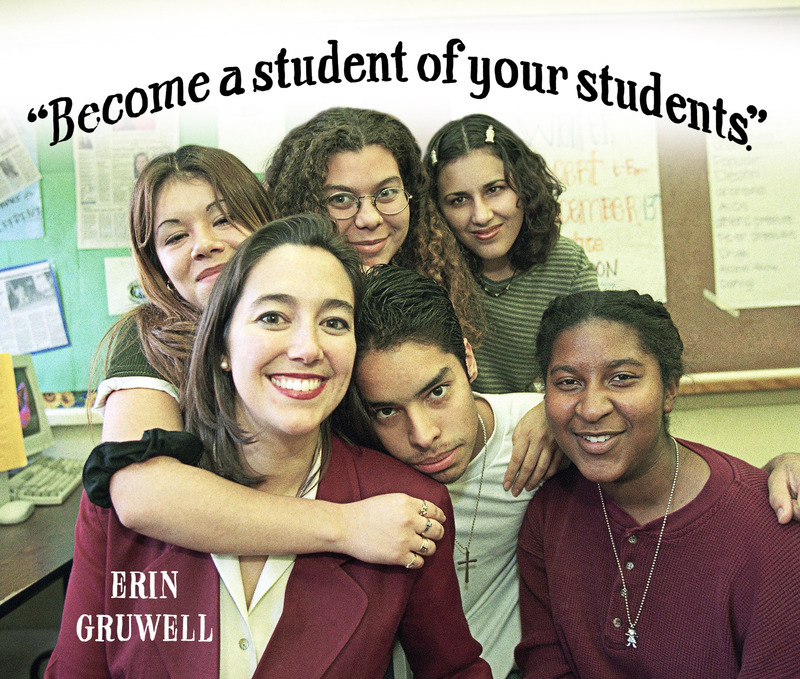 Erin Gruwell Fact: All 150 of Gruwell’s students graduated from high school, many the first in their families to do so. And along with Gruwell, several of those students formed The Freedom Writers Foundation dedicated to changing the education system one classroom at a time.